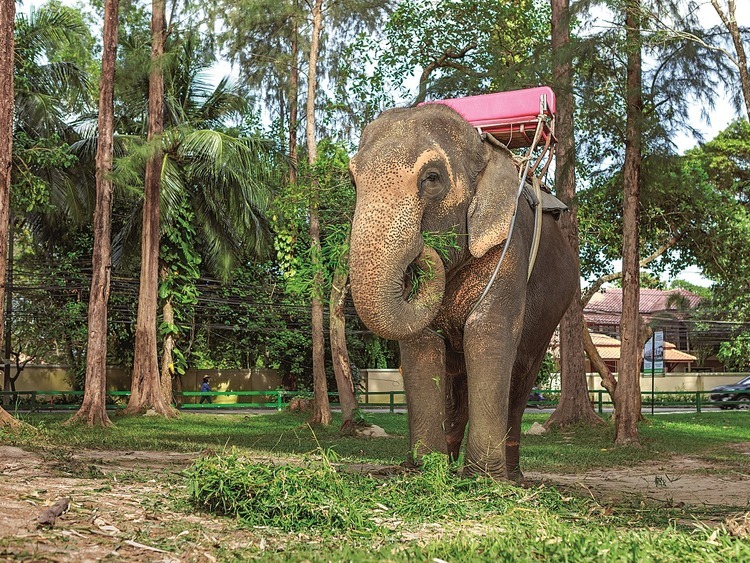 An excursion to immerse ourselves in the tropical nature of Koh Samui and all the species that characterise it to appreciate its unique landscape and animals followed by a fun elephant ride. We start our excursion with the Namuang Safari Park, a natural park on the island of Koh Samui where we can admire nature in all its splendour, from the waterfalls flowing from multiple levels to the tranquil lush tropical jungle. Of course there will be animals too, with monkeys and elephants playing an important role in the agriculture of this rural island. We then head towards a rubber tree plantation where we will see the demonstration of how latex is sapped and made. Our excursion continues with an elephant ride through the jungle. Finally, we attend a fun elephant show followed by a display of local dishes are prepared. Children under the age of 6 cannot take part in this excursion.